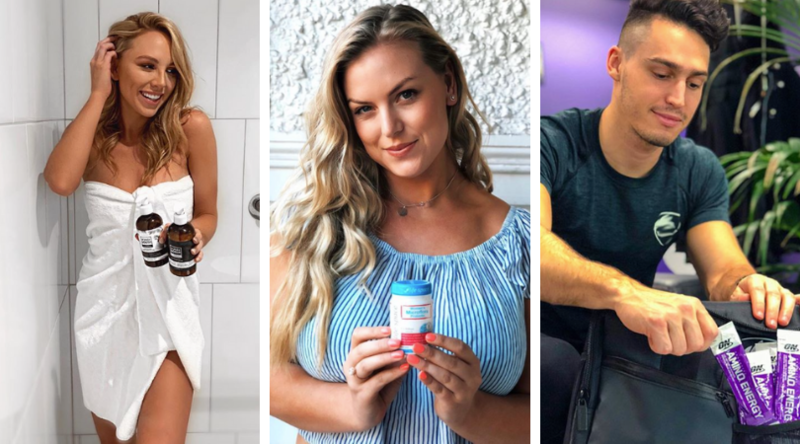 Whether you are looking for an influencer to post about your products and services, or wanting to engage an influencer who is also a model for your next campaign, we have the right talent for you! 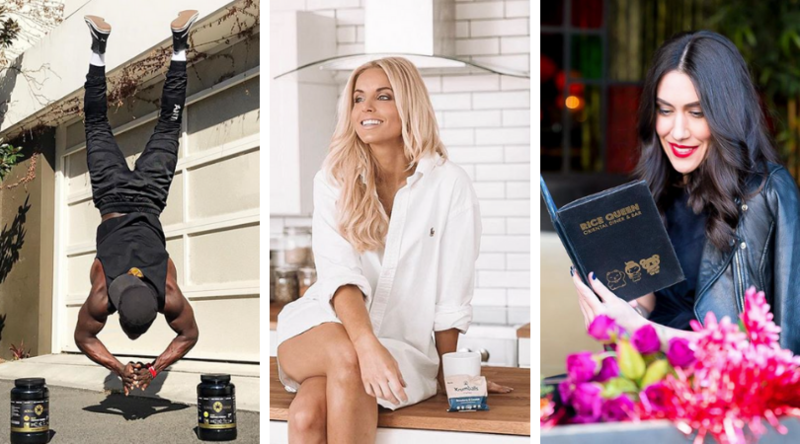 Not only do our influencers have a social reach, they are also professional models who can be involved in your brand at any capacity. We have a wide selection of macro and micro influencers depending on the road you wish to go down with your brand. Below are our top 10 picks. With a reach of over 470K, Keira is a holistic and health enthusiast who is perfect for any travel or health brands. The sweetheart from The Bachelor 2018! Cass is a beach goddess who has an interest in fashion, sport and fitness. Another beach babe, Angelika has focus on veganism and social issues and is the founder of her own social media marketing agency. Annaliese lives and breathes body confidence and is one half of @curvyconfidenceco. She leads a healthy life with a focus on healthy eating and skincare. 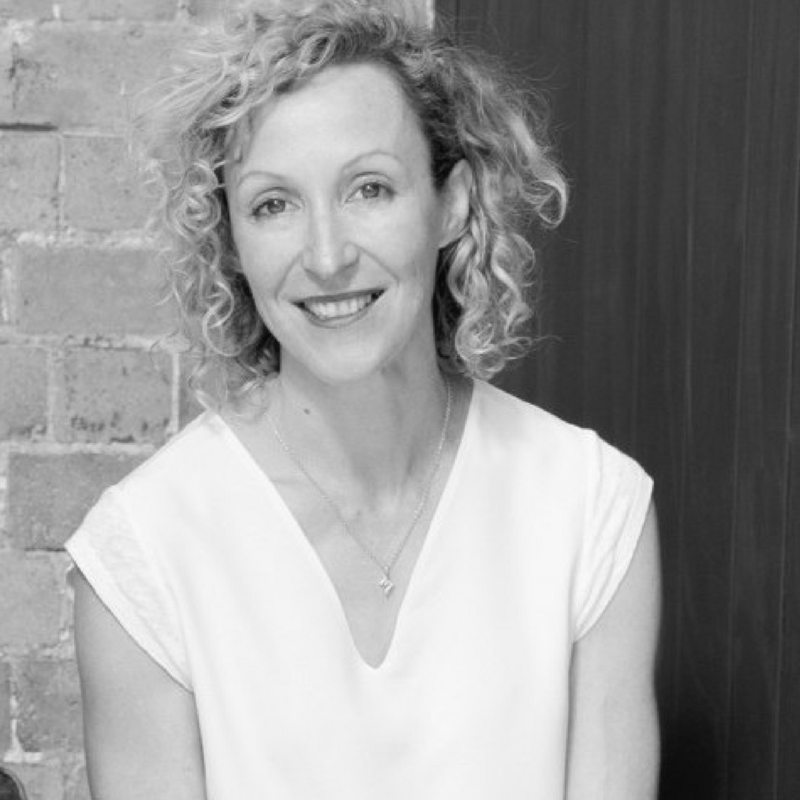 Aussie blogger and founder of @kind-ly (natural deodorant), Lisa is a clever – and fashionable – business woman hailing from Melbourne. Sales coach extraordinaire, Kane, has a following of over 65K and has a keen interest in bio-hacks. Miguel is a fitness guru based in Sydney and is perfect for any sport and fitness brands. He also is interested in motivation and travel. Nick is a pilot, fashionista, nutrition and fitness enthusiast all wrapped up in one. He has over 55K followers and is interested in being involved with like-minded brands. A well-equipped transformation coach, Martin is a fitness and health expert who is perfect for any fitness brands. Lyndl is a model mentor, having been crowned Miss Earth in 2016, and is a positive influence on anyone in the industry. Not only is she a successful model, but also a successful presenter. Rachael is another ex-Bachelor contestant who also appeared on Bachelor in Paradise. Hailing from Perth, Rachael has a focus on health and fitness. Our models dancing up a storm for Fashion Saturday at Westfield Eastgardens. 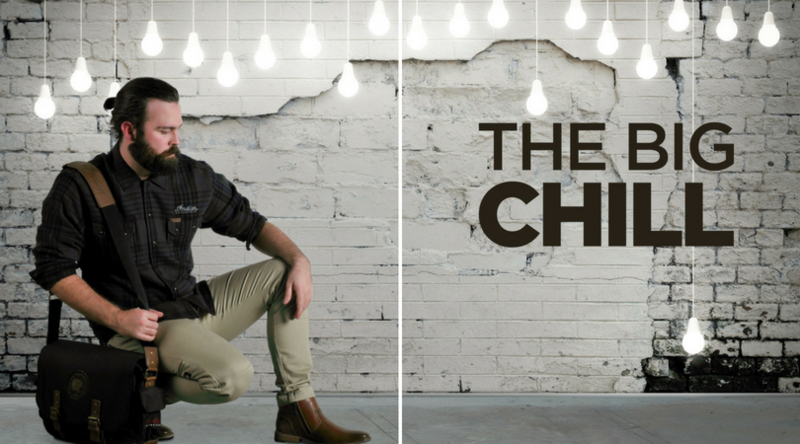 We are loving these studio shos of Shane for the latest Roadhouse Mag! We interviewed Sibling Agency Managing Director, Mandy Galmes, for our #DiverseTalentMatters campaign and the results were incredible! The very gifted Hayley Wilson agreed to allow WINK to pick her brain about her incredible modelling and singer, songwriter life. 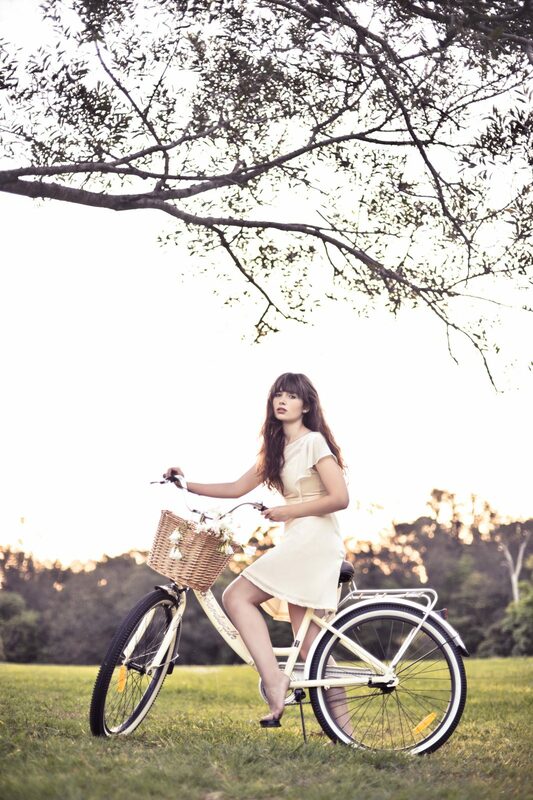 This QLD talent is definitely more than just a pretty face!